Vung Tau Rental Agency would like to show you some 3-bedrooms Apartment for rent in Vung Tau city. These 3 bedroom apartment are fully furnished, modern design, nice sea-view and city-view, quiet and peaceful surrounding, security 24/24. 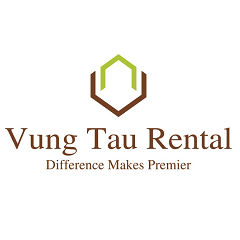 Service Apartment For Rent Vung Tau have daily cleaning service. - fully furnished, modern and cozy design, opening space of kitchen, dining room and living room. Lovely and large balcony, you can see the lake and Back Beach, Front Beach and city center with great view. - This apartment has 1 storage to store your stuffs. 3 bedrooms with 1 master room, have bathroom with bathtub and shower also. And 2 other bedrooms will have 1 bathrooms. - Laundry area is outside living space, create a comfortable feeling for the tenants. - great sea-view and lake-view from balcony. - located in city center, commercial area, bus station and center market. - fully furnished, nice and modern furniture and equipment, large space for living room. - nice master bedrooms at the corner, it has great ocean view from balcony, comfortable bathroom inside. - Great ocean view, free serviced, quiet and peaceful area, windy and breeze all day, wifi internet, cable TV. 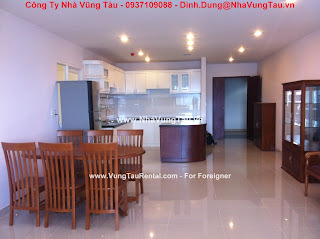 We also have many 3 bedrooms options of Apartment for rent in vung tau, great city view and sea view. 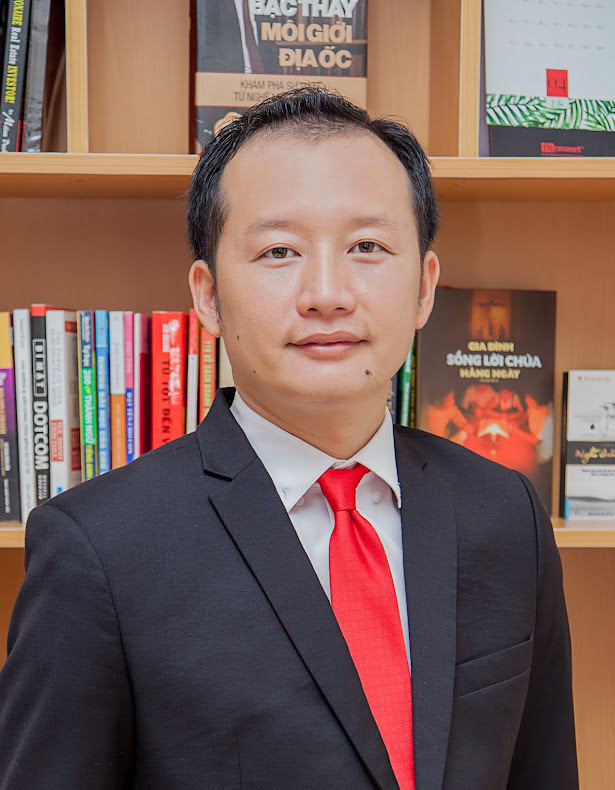 There is some empty apartments, so you can recommend the furniture and design suitable for your requirement and make that becomes a perfect apartment for you and your family.